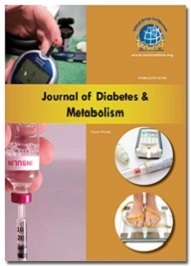 Diabetes has increasingly become a lifestyle-related disease as it afflicts young and old. As the number of patients grows across the globe, there has never been a stronger and more urgent need for novel therapeutic measures in clinical and preclinical evaluation, that arrest the growth of the disease. 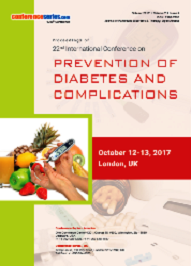 The diabetes market, consisting mainly of Type 1 and Type 2 diabetes, is large and growing significantly. 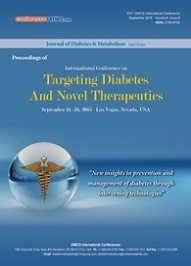 The global market value for diabetes therapies and diagnostics has reached to $48.5 billion. The largest segment of the market, insulin products, is worth $20.8 billion in the recent times, including administration and diagnostic devices. Monitoring devices and other related equipment, the second-largest market is established with an investment of $13.5 billion in which was proposed for $11.3. 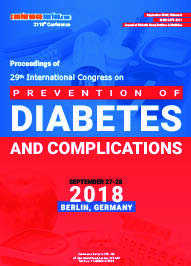 The fastest-growing segment of oral diabetic complication of hypoglycemia drugs manufacturing funding is $14.13 in present scenario of diabetes market.